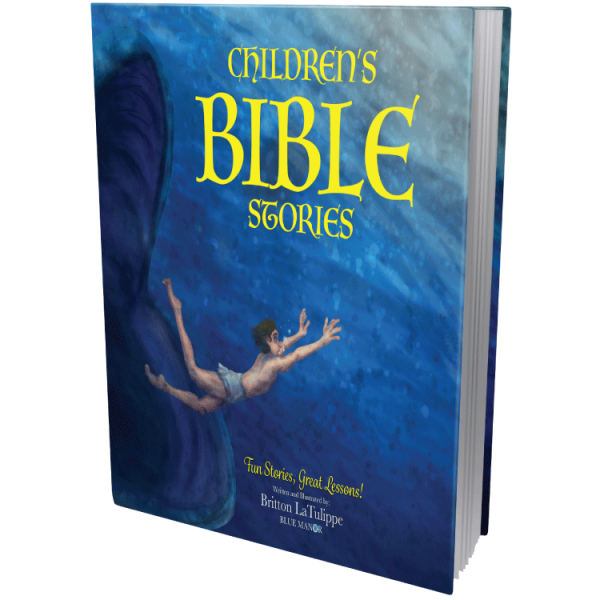 For the parents and teachers who still believe that it isn’t just the stories and concepts of the Bible that are inspired, but the actual words themselves – profitable for doctrine, for reproof, for correction, for instruction in righteousness – this book was created for you. 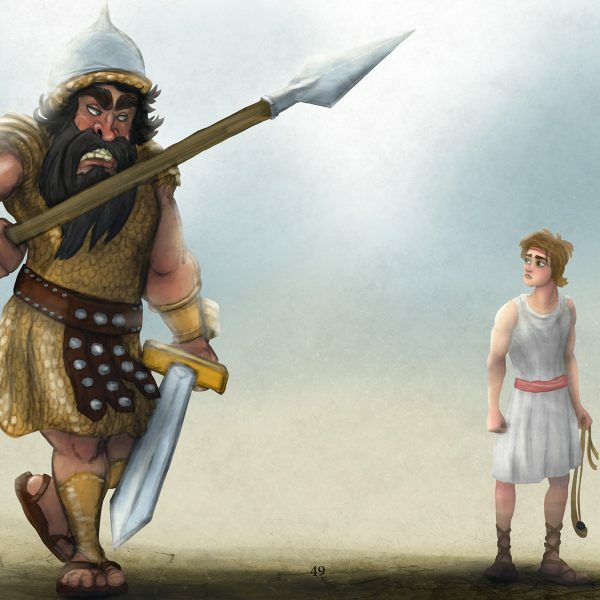 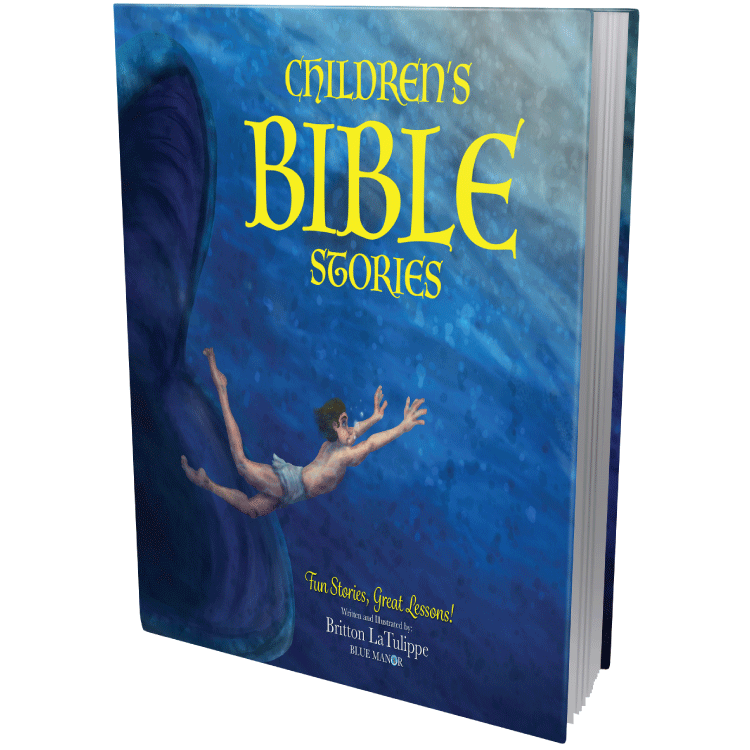 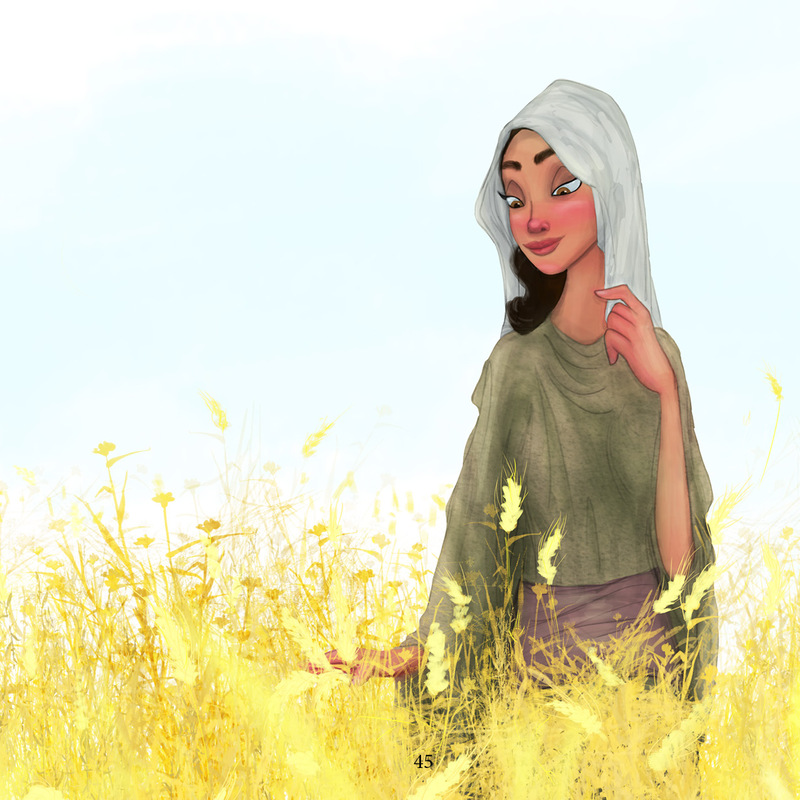 In Blue Manor’s Children’s Bible Stories, I do not retell Bible stories in my words, but let the Bible speak for itself. 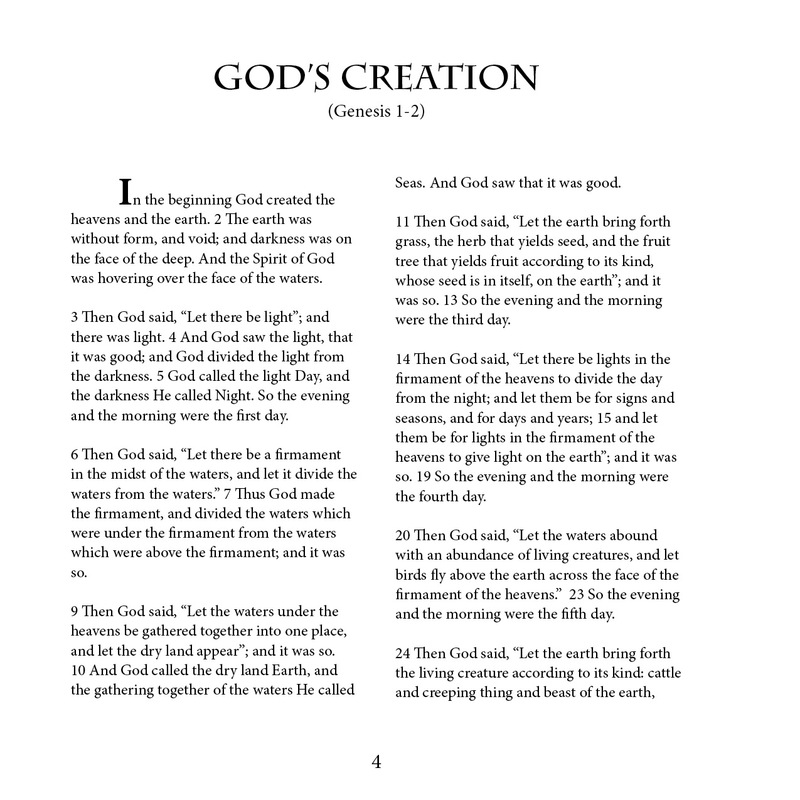 This, of course, is not a complete Bible – I did not include every story, chapter and verse. 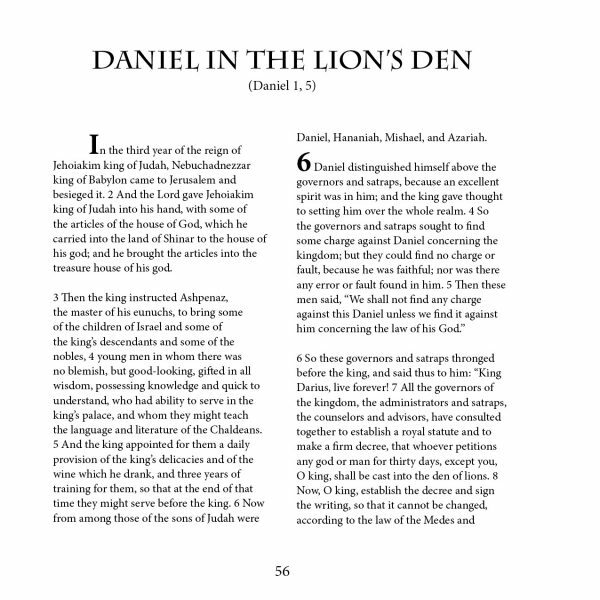 I had to make some cuts to make this Bible shorter and more suitable for children. However, what is included comes word for word from the Bible without a single word added or modified. 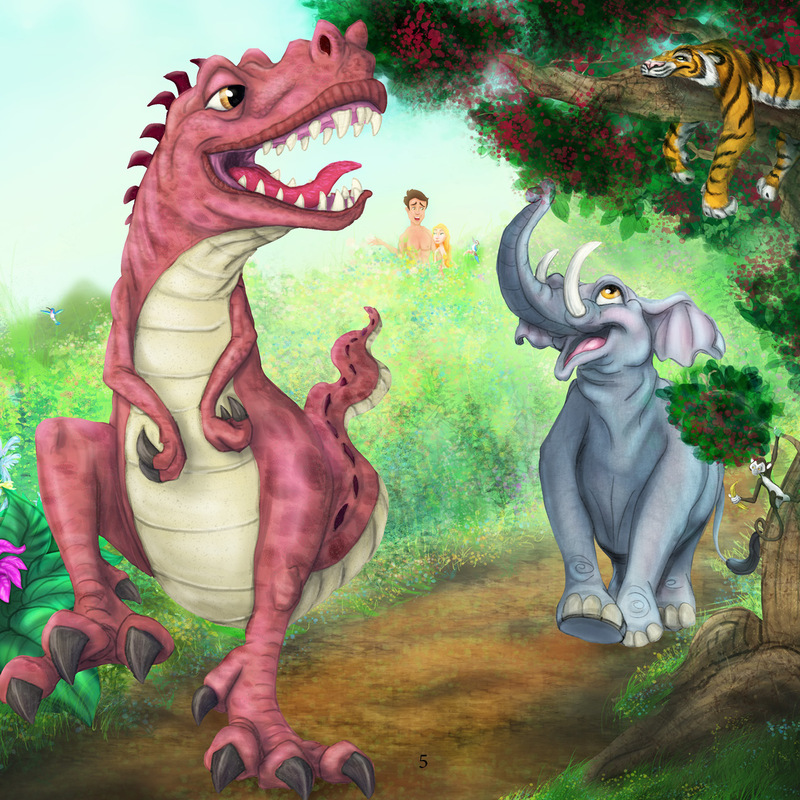 In this children’s Bible, you will find the most important elements from 20 essential Bible stories – taking your children from the creation of the world to the founding of God’s Church. The stories included are: God’s Creation, Adam & Eve Sin, Cain Kills Abel, Noah’s Ark, God’s Promise to Abraham, Isaac Blesses Jacob, Joseph & Pharaoh’s Dream , Moses & the Exodus, Samson & Delilah, Ruth & Naomi, David & Goliath, Elijah & the Prophets of Baal, Daniel In the Lion’s Den, Queen Esther, Jonah, Mary & Baby Jesus, Peter the Rock, Jesus, Saul’s Conversion, and The Church. 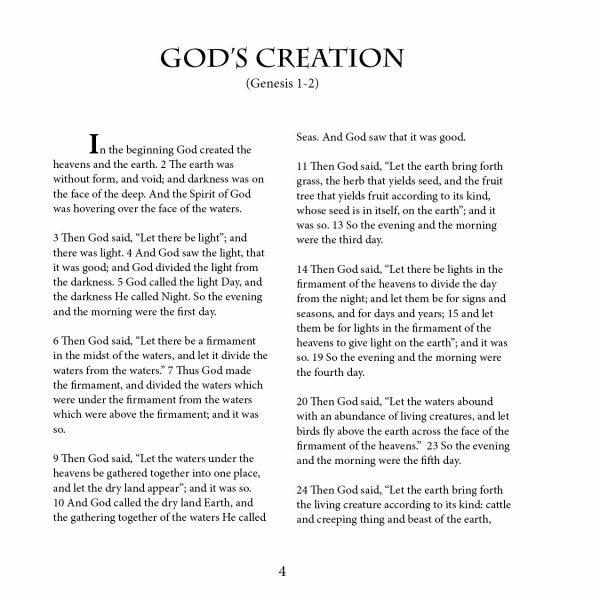 It is our great hope that God will use this humble edition to strengthen your children’s knowledge, understanding and faith in Almighty God and Lord Jesus Christ.